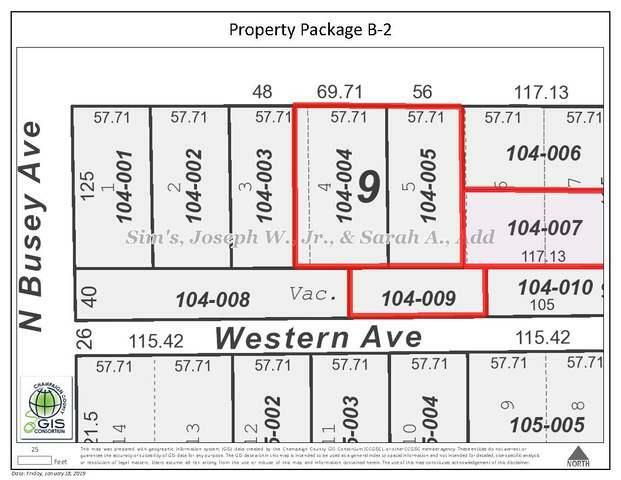 This listing comes with 4 properties all zoned B2. Endless possibilities!! Possible that the multiple adjoining parcels could qualify for Planned Urban Development (PUD). Price is based on the value of the land and development potential. 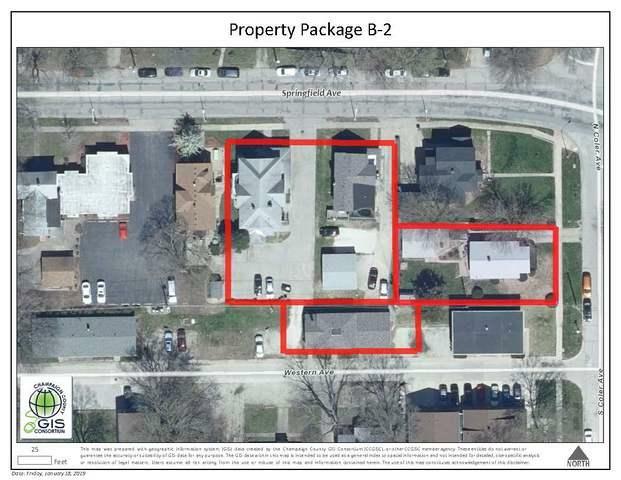 Addresses included in this listing: 705 & 707 W Springfield, 101 N Coler Ave & 704 W Western Ave, Urbana. See attached Plat. B2 Zoning information in attachments.